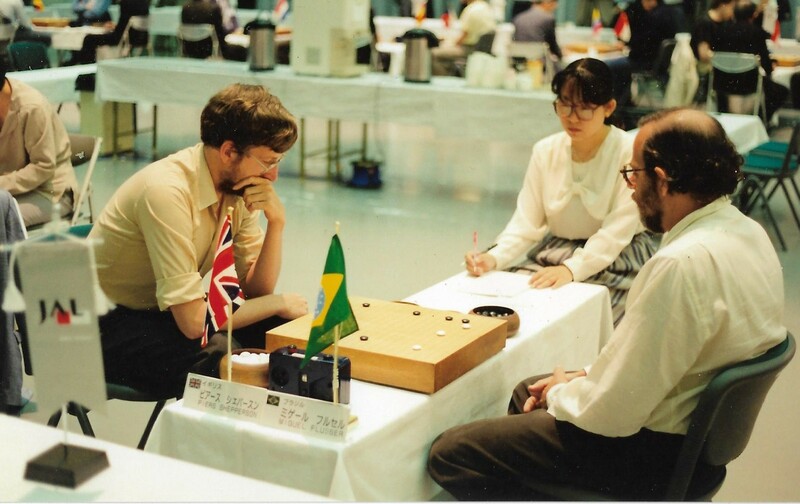 A number of British players enjoy travelling abroad to Go tournaments and the longer Go congresses. 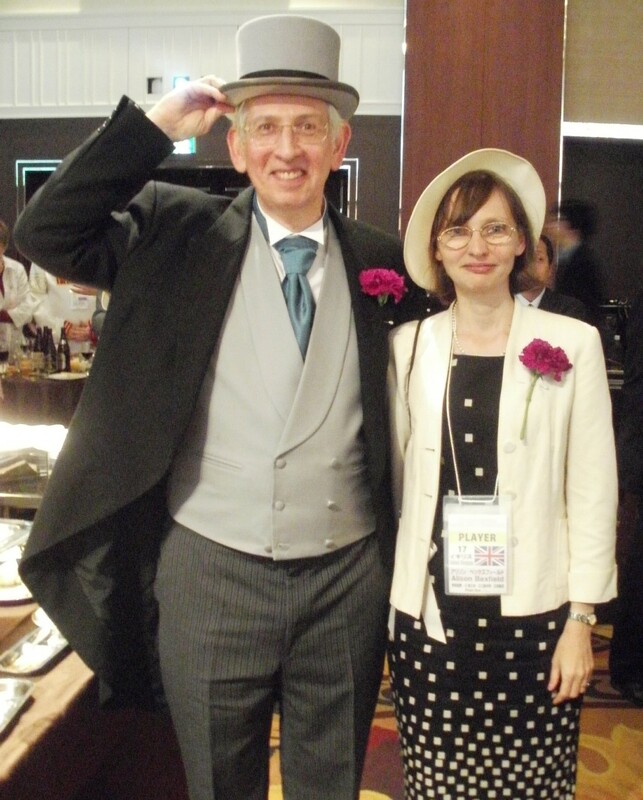 Especially recommended is the European Go Congress  which is a two-week event each summer, rotating round different European countries. 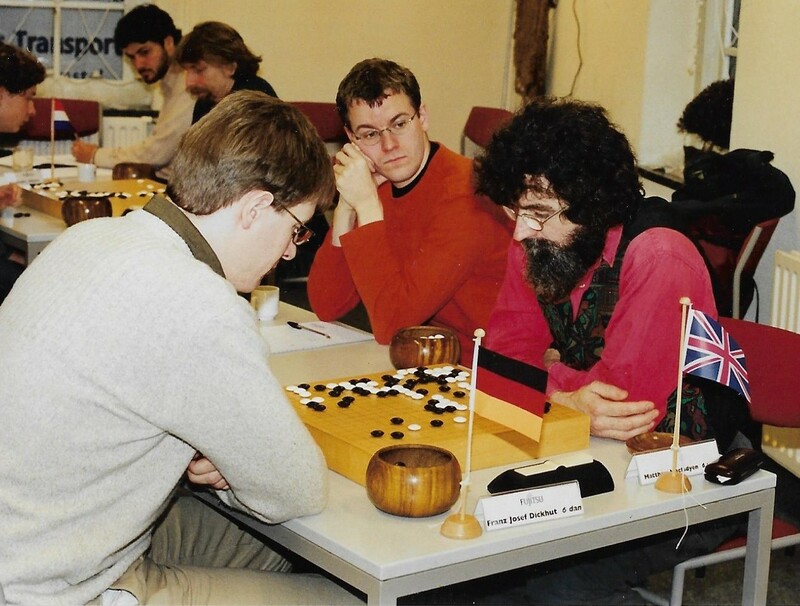 Other cities, such as Paris, Amsterdam, Hamburg and Vienna, hold big tournaments, usually over a weekend - for details see the EGF's European calendars  and the wiki calendar on Sensei's Library . Irish events are listed on the UK calendar and results pages. The US Go Congress is a favourite for some, lasting about ten days each summer, and there are many more shorter events listed on the AGA's American calendar . Other events that are sometimes advertised include tournaments in China and study camps in Japan; details of these are circulated by email. The annual online Pandanet Go European Team Championship  has a squad of twelve players selected from those strong British players who are willing and able to play online on Tuesday evenings. 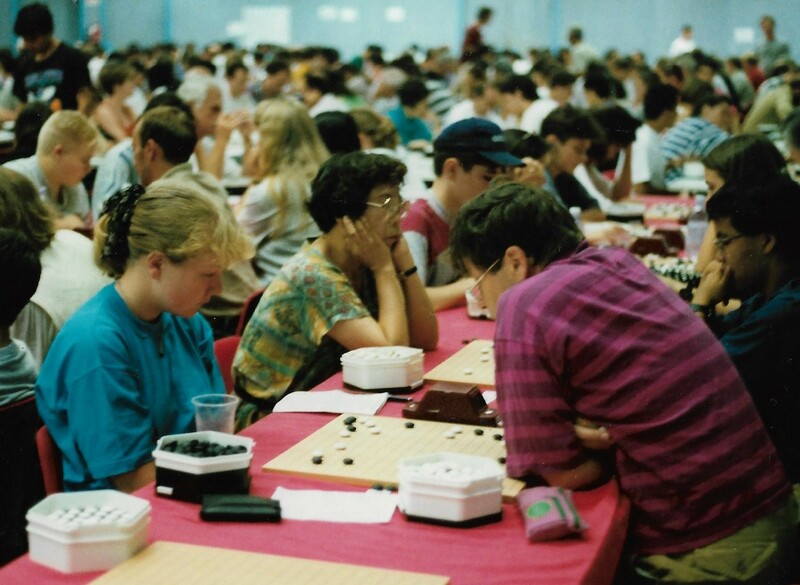 The World Mind Sports Games  include five sports - Go, Bridge, Chess, Chinese Chess and Draughts. It was held in Beijing in 2008 and then Lille in 2012, and, when it occurs, the team is chosen from the best rated BGA members that are willing and available. The tournaments listed below are invitation-only and the BGA is often asked to nominate official representatives to them. The exception is the European Pair Go, where anyone national pairs can enter, but only one will be the official pair with extra benefits. Below we show each of these, the linked pages giving the details of who has been nominated for each tournament over the years. 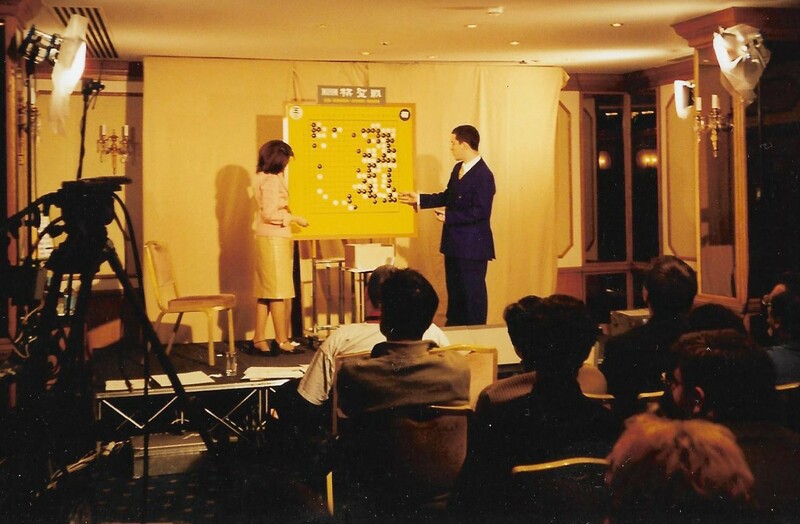 In each case we operate a points system for deciding who receives future nominations and the pages also give details of players’ current points. Note: All representatives in International Go Federation events (WAGC, IAPGC, WMSG and KPMC as at December 2010) need to abide by the IGF Code of Conduct, which can be seen on the IGF Members Documents page . In addition most of these events require us to nominate UK citizens. 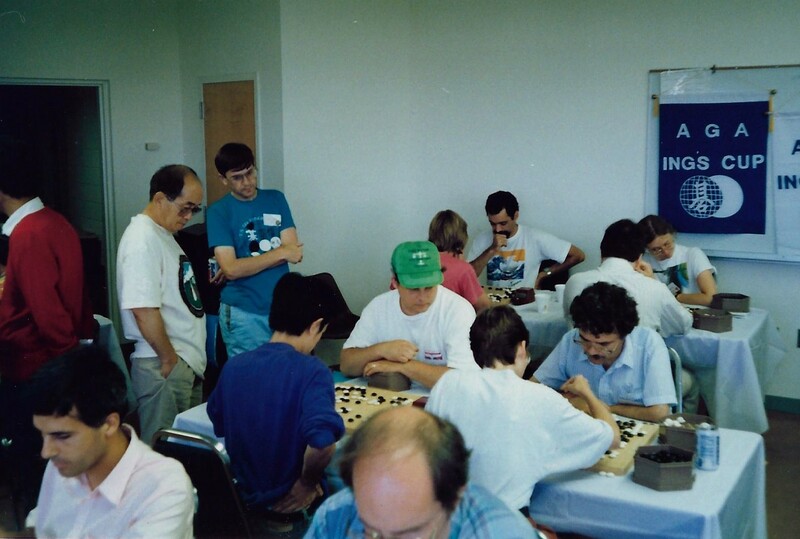 We have also provided referees for Computer Go events, such as at the match between AlphaGo and Fan Hui , the Computer Go tournament at the European Go Congress (in 1992 and 2001) and at at the Mind Sports Olympiad 2000 . Last updated Sun Dec 24 2017. If you have any comments, please email the webmaster on web-master AT britgo DOT org.